Many of us take a look at our lives and decide how we would like to change and improve them. This time instead of making the same old promises to improve your diet or makeover your wardrobe, why not think about making over your smile? 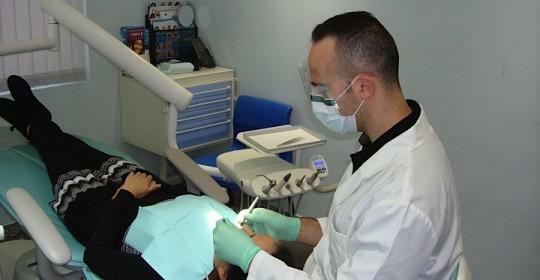 It could be much easier than you think and with the proper dental treatment the results could be a lot longer lasting. 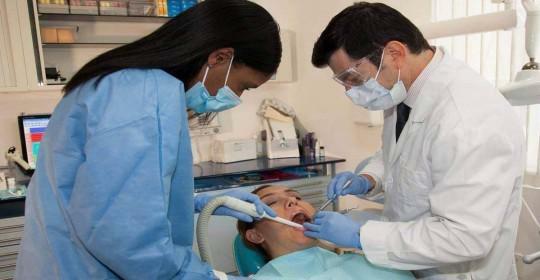 Which Dental Treatments Might Help? In fact there are loads of different dental treatments that might be useful, ranging from simply renewing your old and stained fillings with nice new shiny white ones, to the most complex and advanced dental implants available on the market today to fill in the gaps left by missing teeth. 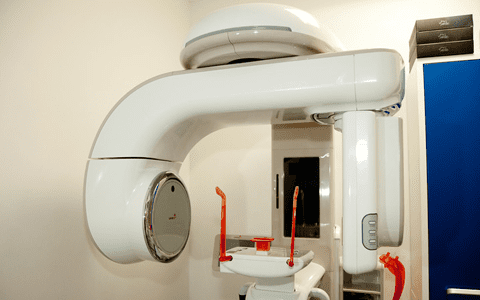 Dental treatments that might be useful include dental bonding and recontouring, porcelain crowns, bridges and inlays and onlays, and orthodontics and dental veneers. However one of the most straightforward is simply to have your teeth whitened. This affordable dental treatment is available at the Cosmetic Dentistry Center Brooklyn using the Zoom whitening system. You’ll see a difference in just one hour or so, and you might even be able to fit this treatment in your lunch hour. It’s absolutely excellent for producing fast results and they could last for up to two years depending on your lifestyle, but you will be able to occasionally retouch up your teeth. You might already have a good idea about how you’d like to change your teeth, but otherwise spend a few minutes examining them and deciding which aspects you’d really like to change. Next, book an appointment with one of our dentists at the Cosmetic Dentistry Center to discuss the best way to make these changes to your teeth. 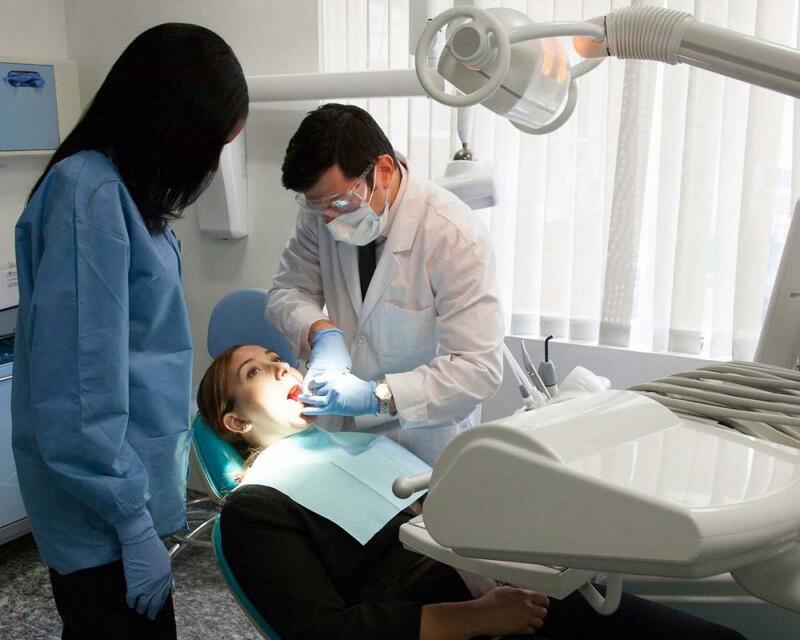 You’ll also need to have a proper checkup prior to any dental treatment so we can see if you have any untreated dental diseases such as tooth decay or gum disease. 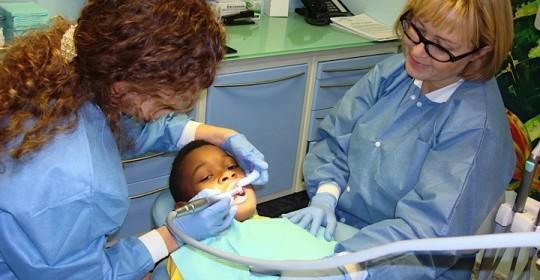 We can work out a suitable dental treatment plan based on your budget. If you only want to freshen up your smile then you might be able to get away with a hygiene appointment to have your teeth professionally cleaned and polished. However if you’re planning ahead and intend to make a complete change then we can recommend suitable dental treatments, including the time required to complete them and the predicted costs. We will always recommend the least invasive and most cost effective dental treatments to produce the kind of results you’d like, and patients are often surprised that using two or more treatments can give better overall effects without dramatically increasing the price. It may even be cheaper in the long run, and a prime example is using dental veneers in combination with other dental treatments such as tooth whitening or orthodontics. People often think it’s necessary to veneer all the teeth visible when smiling, and while this might sometimes be the case, often good results can be achieved through whitening teeth first or straightening them with orthodontics before selectively placing a few dental veneers, perhaps to cover up teeth that are particularly badly stained or which are quite misshapen or worn. This can help you save money, particularly in the longer term as veneers do need renewing every so often.